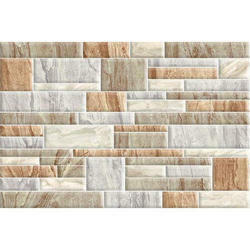 We are an established company in offering Glossy Ceramic Tile to our clients. 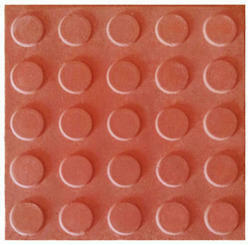 This product is beauty enhancer for bathrooms, living rooms, cafes and other installed premises. This product is designed and processed under the supervision of our adept professionals using the finest grade basic material. We are providing Glossy Ceramic Tiles that are sourced from reliable vendor of the market keeping in mind defined industry norms.